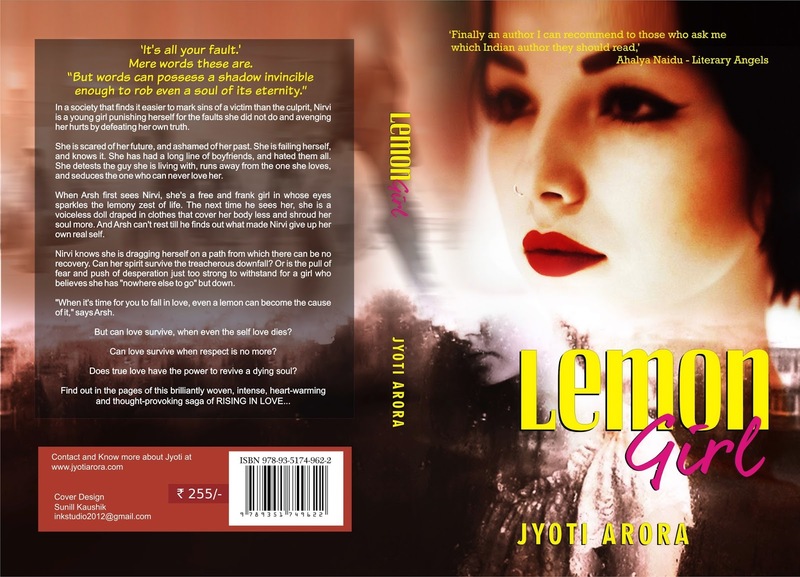 Lemon Girl is thought-provoking but entertaining, positive and motivating story of an abuse victim’s struggle to recover her respect and self-respect, re-establish her identity, revive her dreams and win true love. Lemon Girl protests against the rising crimes against women in India and asserts that a victim can’t be treated as a culprit just because she’s a woman. Lemon Girl is available as ebooks and paperback. 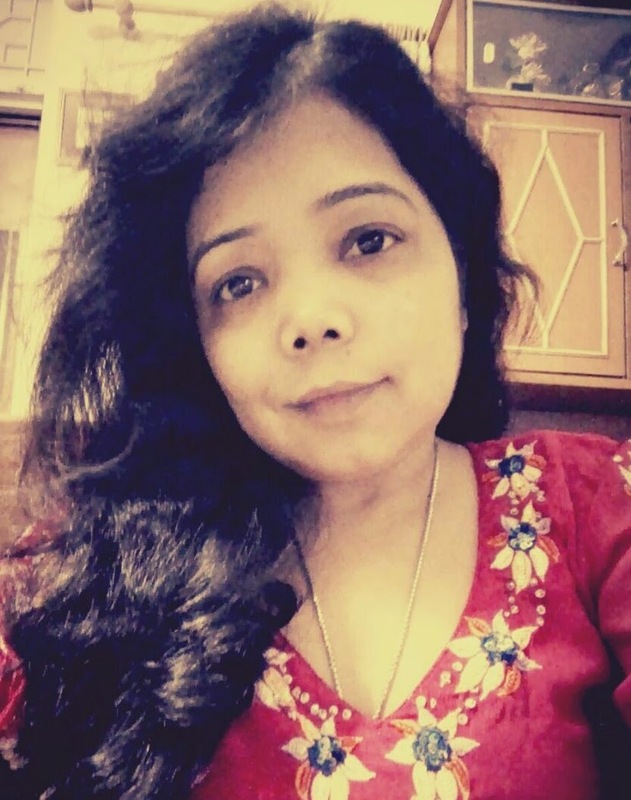 However, if books are Jyoti’s first love, and she’s still very devoted to them, the thrilling and steadily advancing world of technology also fascinates her. 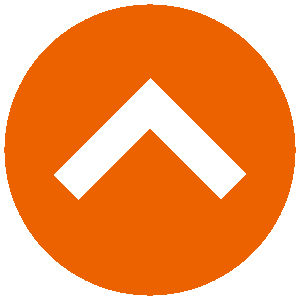 As a result, one of Jyoti’s blog is a technological blog called Techn0Treats. In 2011, a post in this blog won her the title of Samsung Mobiler when Samsung made her a part of the team of twenty bloggers chosen from all over India through a blogging competition. In this team of twenty bloggers, she was the only woman and perhaps the only one who had studied literature instead of science. As a Samsung Mobiler, Jyoti acted as the promoter and ambassador of Samsung on her blog. Jyoti is a patient of Thalassemia Major which forced her to stop going to school after class seventh. After that, she continued her studies on her own through correspondence courses. Her zest to overcome her medical problems and zeal to achieve success keeps her striving on to make her dreams come true. The author seems like a little wonder. The theme of the book is thought provoking and will definitely serve to sensitise people, serve a great purpose. Let me find out if I can procure and go through it. Thanks for the up date. Thank you ma'am. If you need any help do contact us or the author directly.